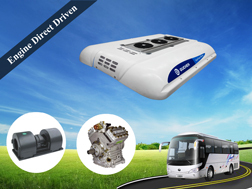 This year in CIAAR, we bring our transport refrigeration units and vehicle air conditioners, such as TR-350 truck refrigeration units, TR-350S integrated electric truck refrigeration units, TR-110D van refrigeration units and GC-8C van air conditioners. TR-350 model is very popular among our customers because of the TR-350 truck refrigeration units price is very competitive with high quality. Apply for -30℃ to +25℃ cold chain delivery. 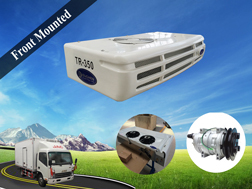 TR-110D is battery powered van refrigeration, apply for small cargo vans for -5℃ fresh cold delivery, condenser rooftop mounted, very easy to install make it highly praised by our customers. TR-350S is new products that has integrated electric standby system, this truck refrigeration units are reliable for long distance transportation and save fuel a lot. 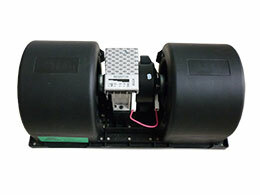 Also it is very easy to install compared with the traditional transport refrigeration equipped with standby system. 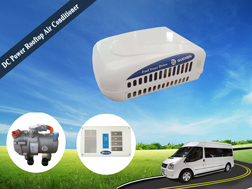 GC-8C is our 12KW van air conditioners, also can be used for the minibus. 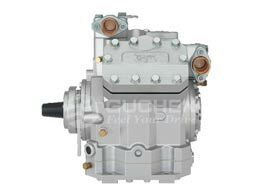 Vehicle engine driven, large cooling capacity and fast cool down the temperature. Welcome to visit our stand, see our products by yourselves!